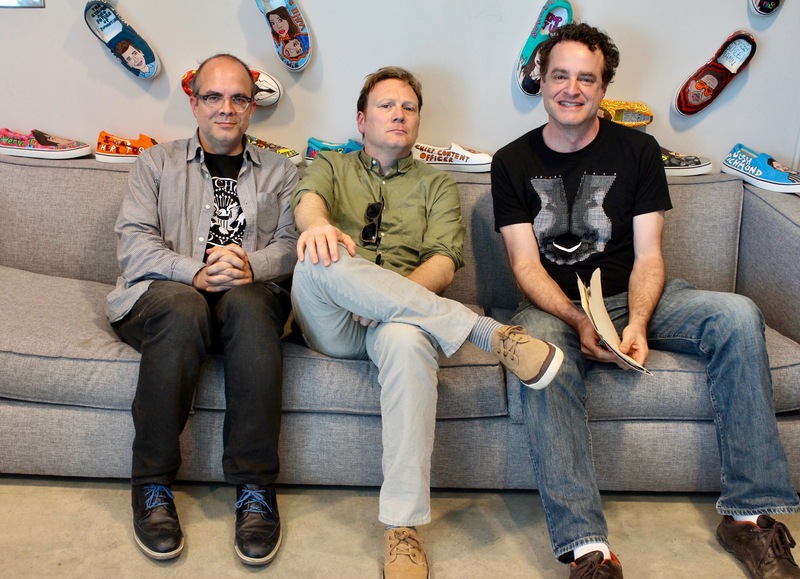 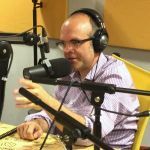 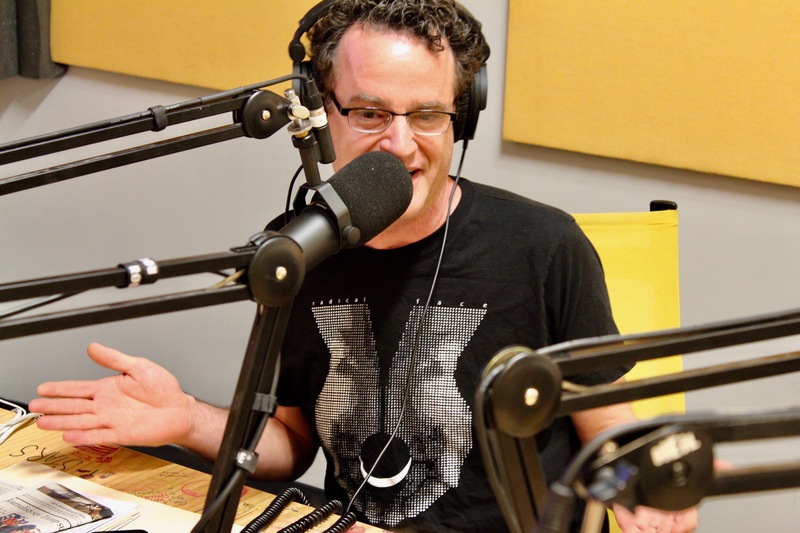 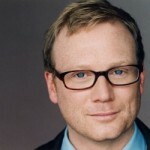 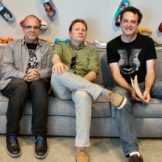 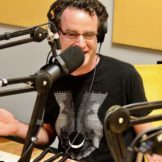 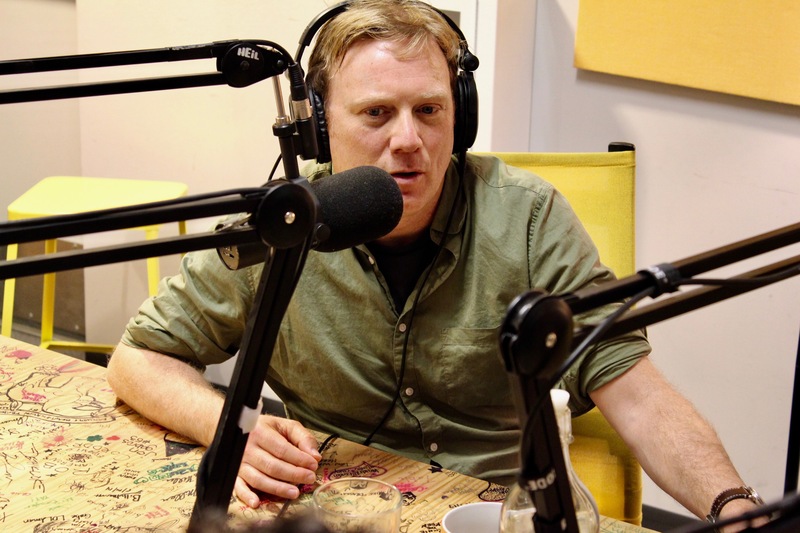 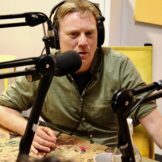 Andy Daly and Will Hines join Matt Besser this week for scenes about knock-off telemarketers, defeating an improv team with clever suggestions, and the “realest” Goofy at Disneyland. 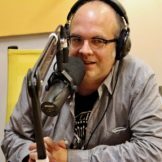 Later, we get an update on the Amherst mascot nominations, and a former Subway employee takes Matt to task during Case Closed. 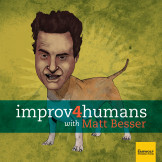 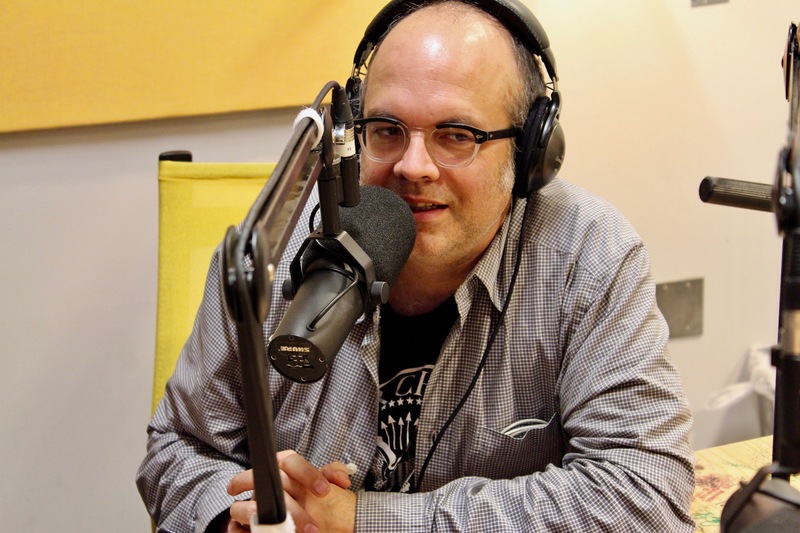 This episode is sponsored by Squarespace (www.squarespace.com code: IMPROV).